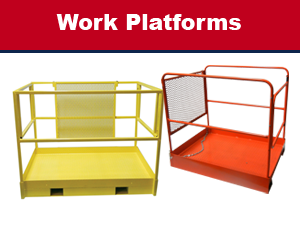 Founded in 1976, Diversified Plastics, Inc., is a leading international rotational molding manufacturer. 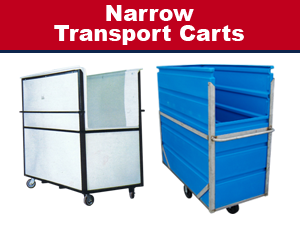 DPI offers a complete assortment of durable, high quality plastic material handling carts and heavy-duty industrial utility carts. 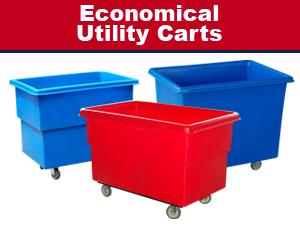 DPI produces cost-effective plastic utility carts with wheels and bulk containers for virtually any application, making Diversified Plastics Inc., the ideal plastic container provider. 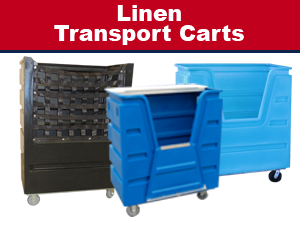 Our products are used in many industries, including textile, hospitality, laundry, agricultural, recreational, and marine industries. 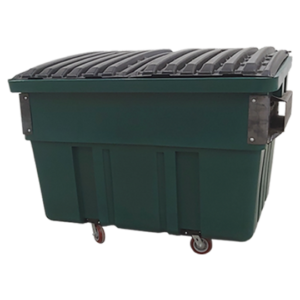 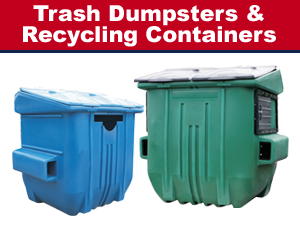 We also provide waste and recycling plastic containers for restaurants, sports venues and stadiums, apartment and condominium complexes, and corporate offices. 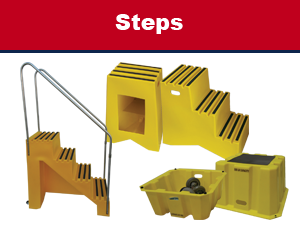 We offer industrial products such as plastic spa steps for pools, hot tubs, workshops, and boats. 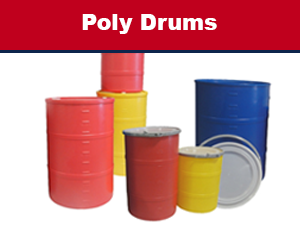 Diversified Plastics, Inc. has acquired Atlanta Rotomolding, Inc. located in Decatur, Georgia. 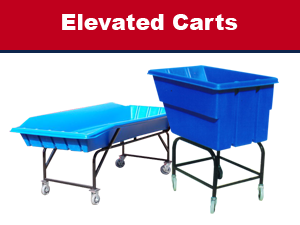 The purchase helps to facilitate Diversified Plastics’ plans to add more custom rotational molding services and products. 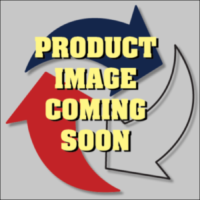 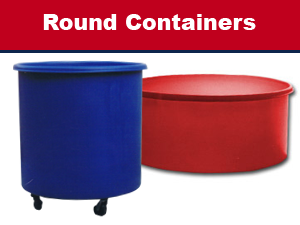 Atlanta Rotomolding is a custom rotational molding manufacturer that serves industries such as recreation, hunting, furniture, food services, boating, and high way safety. 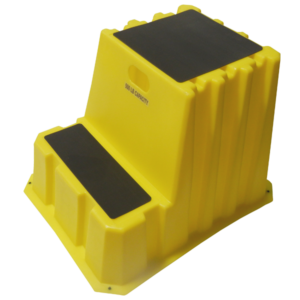 One of their product lines include spa steps, which Diversified Plastics has begun manufacturing. 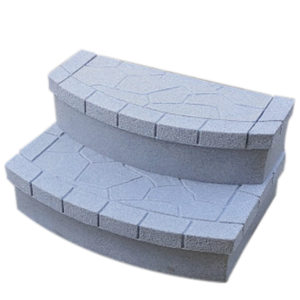 These spa steps are a tough polyethylene rotomolded one-piece design. 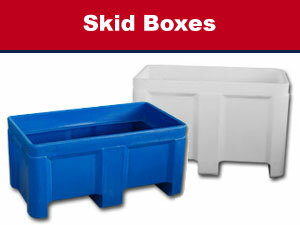 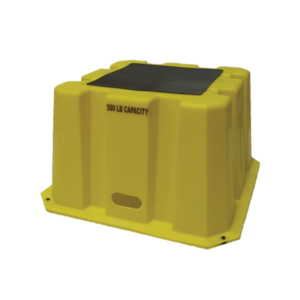 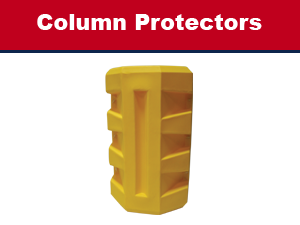 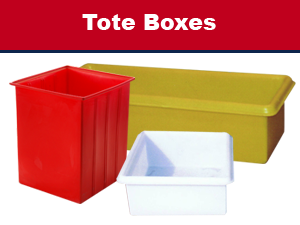 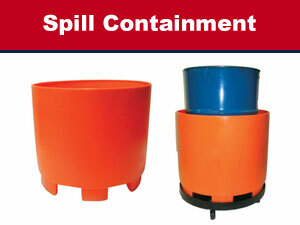 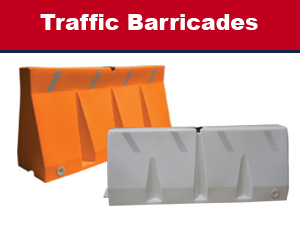 The plastic steps are maintenance free, UV protectant, slip resistant, and include dry storage compartments. 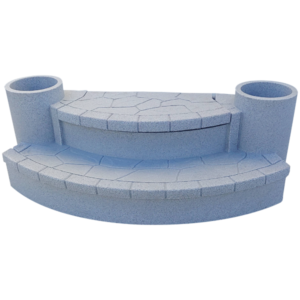 The spa steps have many uses, including hot tub steps, pool steps, workshop steps, boat steps, and more. 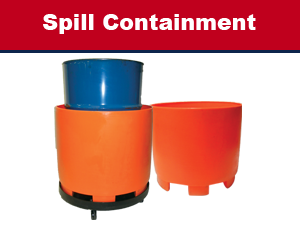 Equipment from Atlanta Rotomolding will move from Decatur to Union Point. 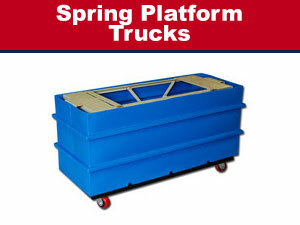 It will be installed in a 15,000 square-foot building. 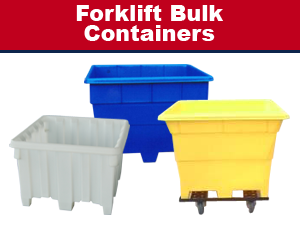 Diversified Plastics, Inc will use its 35,000-square-foot facility in Union Point for manufacturing and production of new rotomolding products, while the 15,000-square-foot facility will be used for shipping and storage. 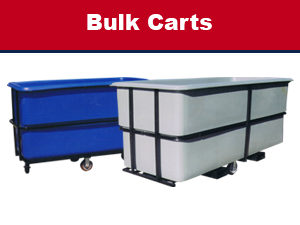 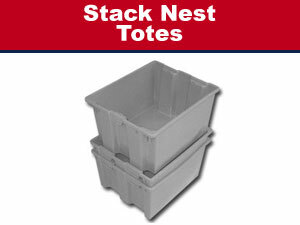 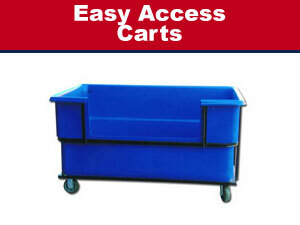 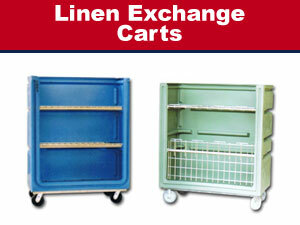 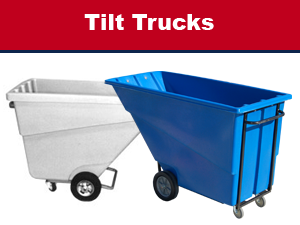 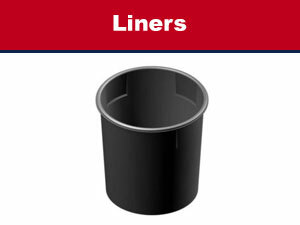 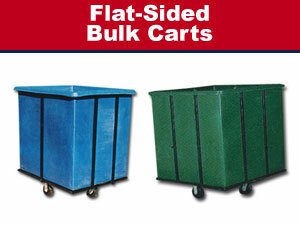 Bulk Carts, Column Protectors, Custom Bulk Linen Carts, Easy Access Carts, Economical Utility Carts, Elevated Carts, Flat-Sided Bulk Carts, Forkliftable Containers, Linen Exchange Carts, Linen Transport Trucks, Liners, Narrow Transport Carts, Poly Drums, Round Containers, Skid Boxes, Spill Containment, Spring Platform Trucks, Stack Nest Totes, Steps, Tilt Trucks, Tote Boxes, Traffic Barricades, Trash Dumpsters & Recycling Containers and Work Platforms.